While his family is from Oahu and Maui, Patrick McFall grew up in the city of Salinas on the Central Coast of California. 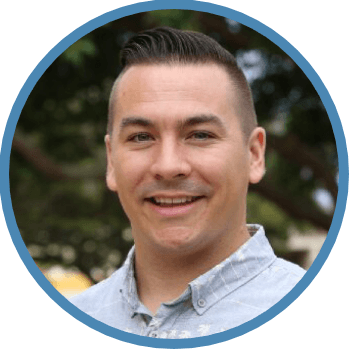 He has been a licensed Foursquare pastor since 19 and served as an associate pastor, young adult pastor, and Equipping pastor, high school youth pastor, and now as Campus Pastor here at New Hope Hawaii Kai. He graduated from Life Pacific College with a BA in Biblical Studies and a minor in Cross-Cultural Ministry. 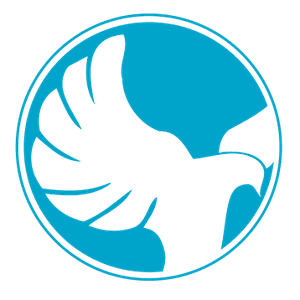 He also completed an MA in Global Leadership from Fuller Theological Seminary. He and his wife, Tarah, were married in 2007 and enjoy good food and traveling the world together. Pat enjoys surfing, being outside and having adventures with his kids -- Jaden, Mia, and Elias. 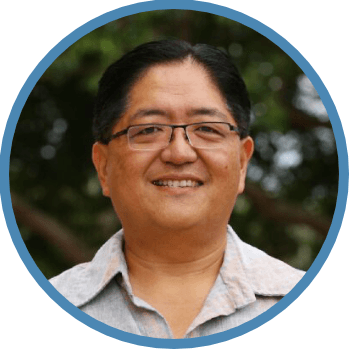 Carl Higashi was born in Honolulu and has been blessed to be married to his wife Frances for over 29 years. They have two wonderful daughters Emi and Mari. 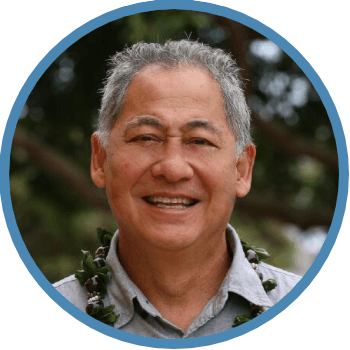 A graduate of University of Hawaii at Manoa in 1986 majoring in Business Administration, Carl has over 21 years experience in the field of finance. After running for the City Council District 4 seat in the 2010 General Election, clearly now the Lord has now called him to run a more important race, which is bringing people to know Jesus Christ as their Lord and Savior. He enjoys golfing and really enjoys traveling adventures with Fran, Emi and Mari. Calvin Kochi was born in Honolulu and raised in Pearl City, and currently resides in Mililani. He is married to Pastor Marsha and they have three sons - Justin, Travis, and Reise. He is the proud Grandfather of four grandchildren - Noah, Talan, Hayden, and Ethan. He has served at New Hope for the past 19 years, and has been in pastoral ministry for the last 10 years in the Edification Fractal. Before coming to New Hope Hawaii Kai he had been in leadership of the Lifechange ministry at New Hope Oahu. His favorite things to do are spending time with family and fishing. He loves serving the Lord because he gets to do the things that he is passionate about – catching fish and being a fisher of men. Jay Miura has been on staff since January 2009. 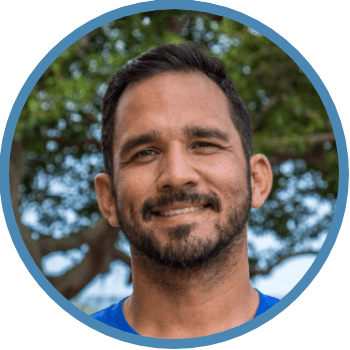 Born and raised in Honolulu and a Kaiser High School 1998 graduate, he loves serving in his home community of Hawaii Kai. 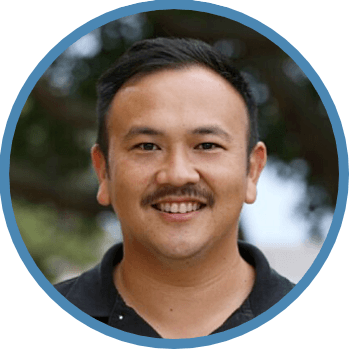 He is a New Hope Christian College Hawaii graduate with a bachelor’s degree in Pastoral Ministry. He and his wife Ayako were married in July 2008 and have two daughters Noel & Aily, and two sons - Jenz & Kizen. He has a heart for Japan, loves making (and eating!) sushi, and spending time with his wife. Born and raised in San Francisco, Justin Keane came here for “vacation” in 1997, stayed until 2004, then left to pursue a career in flair bar tending. In 2005 Chloe and Justin met, got married, and had kids. After some trials in their marriage and a year of separation, they reconciled and in 2011, Justin, Chloe, Makana & Mahina returned to set their roots in Hawaii. The rest is HIStory!! Justin loves serving in the Levite ministry and has a passion to see men realize the power of their testimony and equipping them to share it! 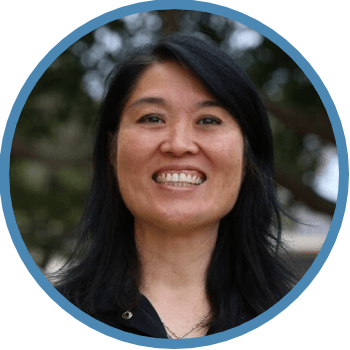 Frances Higashi attended Kamiloiki Elementary School, Niu Valley Middle School, and Kaiser High School. 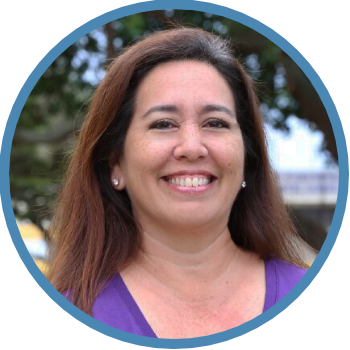 She has a Bachelors of Elementary Education degree and a Masters degree in Library and Information Studies from the University of Hawaii. She has 25+ years serving in Children’s Ministry and public education. Carl and Fran have attended New Hope since 1996 and have been with New Hope Hawaii Kai since the doors opened in 2001. Fran enjoys traveling with her husband, and their two daughters, Emi and Mari. The whole family has a heart for missions in Japan. Jeanne Paz has been a Christian since 1986. She & her husband Bill married in 1994 & have 2 children, Marisa & Brandon. They joined New Hope Oahu in 1999 & then moved to New Hope Hawaii Kai in 2006. Bill and Marisa serve alongside Jeanne in the Children's Ark & Brandon serves on the multi-media/tech team. Jeanne is a retired homeschool mom, loves traveling, movies, cooking, & barbecuing at her family's home in Aina Haina. Daniel Correa is Youth Director of the middle school and high school ministries. He is currently attending Pacific Rim Christian University, studying to be a pastor. 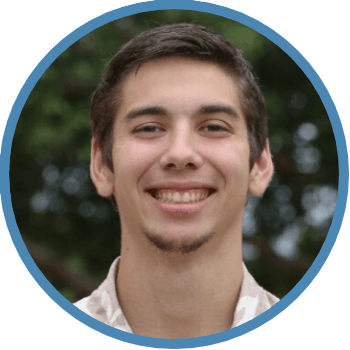 Daniel grew up in Hawaii Kai, attending Kaiser High School and playing multiple sports. He loves going to the beach and playing pickup games at the park with friends. With a passion for serving middle and high school students, Daniel desires to equip them with the tools to stay close to Jesus in this crucial season of their lives.